Surviving Madness Surviving Madness: Giveaway Fever! For those who have never participated in a Twitter party - they are a lot of fun. Due to the overwhelming number of people participating - the tweets are non-stop and scrolling so quickly you hardly have enough time to finish reading one tweet. 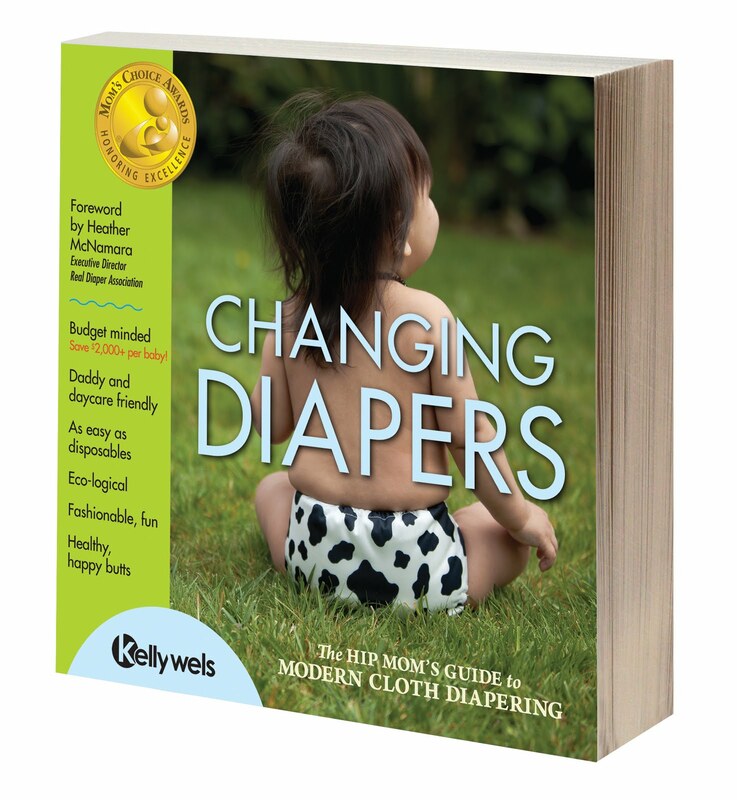 However, I was answering as many questions as I could (being the cloth diaper guru I was for almost 2 years). When the party came to a close - the first place winner was announced and finally - the grand prize - Mr. iPad 2! I truly couldn't believe it! I was so wild with excitement my three kids all came to see what was wrong. It's been a month since that day and I can still feel the rush as if it were yesterday. I'm LOVING the iPad (as are the kids and hubby)! The only problem is now the kids, hubby, and I all want to use it - but there's only one. I have to hear Aaliyah whining on and on about, "It's not fair! I want an iPad too." Now I have giveaway fever and I've been entering a LOT of giveaways (yes, a few more iPad giveaways too). I won an eBook the other day from Gypsy Mama Logs. This is the BEST time of year for giveaways too because of the holidays and Black Friday... so take a few moments and enter some giveaways - you might just win something fabulous! PS. Kelly is having a Fluffy Days Sweepstakes and will be giving away another iPad 2! I have been entering giveaways like crazy too, and it is paying off. In a recent twitter party I won the changing diapers book, and that is what started it all. Now I am up to a Britax b nimble stroller and a travel crib. Ours is due in march and I'm not slowing down.